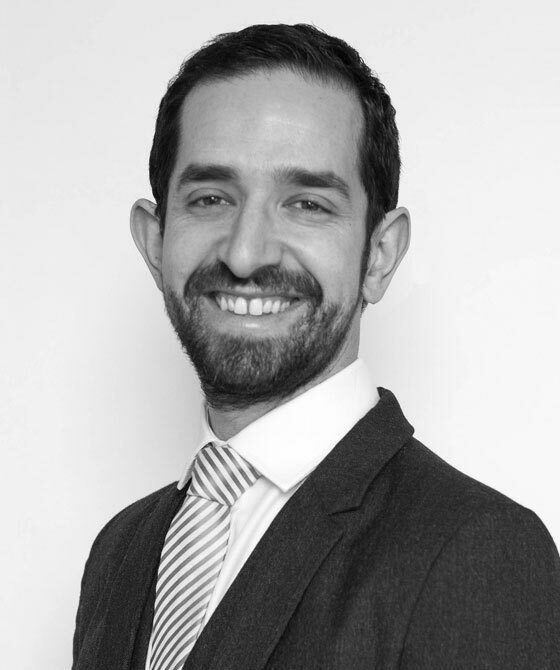 Mark has over 10 years’ experience as an employment law specialist. His busy practice has covered a wide range of cases, representing both Claimant and Respondent, at the Employment Tribunal and the Employment Appeal Tribunal in addition to the High Court and County Court. He is also regularly instructed to draft pleadings, advise on prospects and witness statements and deal with mediation proceedings. Mark has been successful in defending a multi-week discrimination case, in which over one million pounds was claimed from a national Church. He has also achieved awards for Claimants of over £100,000 – one under the whistleblowing provisions and another for disability discrimination and harassment. In the EAT, issues have covered the definition of disability, medical evidence, pecuniary loss arising from discrimination, costs awards, satisfactory reasoning, victimisation and whole career loss of earnings. Mark also advises on and acts in restrictive covenant matters and directors’ disqualification hearings, in addition to conducting internal appeals from disciplinary procedures. He has appeared for a number of Italian clients, and is happy to deal with documentation and conduct conferences in both French and Italian. Appointed to the barrister panel of ELAAS (the Employment Lawyers Appeals Advice Scheme), Mark has provided pro bono advice and representation for EAT hearings. Mark has recently appeared in two EAT cases which were assessed to have little reasonable prospect of success and so were filtered to a 3(10) preliminary hearing. In both cases, he persuaded the President of the EAT to allow the matters through to final hearings, and went on to succeed in both. In Brighton v Tesco UKEAT/0165/15/DM, the Respondent had dismissed the Claimant because of aggression he alleged was due to an epileptic fit. The Respondent did not believe him. Mark argued successfully that it was both perverse and non-Meek compliant for Tesco to disregard the medical evidence in the way it did, even if it was because it did not find the Claimant a credible historian. The EAT found that whilst Tribunals are not bound by medical evidence, they should give proper respect to it and provide sufficient reasons for disregarding it. In Ndebele v Kasterlee UKEAT/0307/15/DM the Senior President of Tribunals accepted Mark’s argument that the Tribunal was wrong to hold that the Claimant could not claim loss of earnings because she had not put herself forward for work (on a zero hours contract). The Tribunal should have looked further at the reason why she had not put herself forward. In her case, the reason was because of disability discrimination she had already suffered. In Anwar v Tower Hamlets UKEAT/0091/10, an appeal under the DDA 1995, Mark successfully argued that when considering whether or not an impairment was likely to last 12 months and therefore be 'long term', the Tribunal must have regard to the likely effect of treatment on that impairment. The Tribunal went on to name several factors that should be taken into account, confirming the law in this area for the first time. As a member of the Attorney General’s panel of barristers, Mark appears frequently for numerous Government departments on both standard employment matters and those with an element of national security. Out of tribunal, Mark has developed a reputation as an advocate with an excellent 'bedside manner', taking the time to listen to his clients carefully and explain matters clearly and concisely.